The Eorzean Symphony’s Final Fantasy XIV concert was taking place in Japan: the event is coming to the United States for the first time in June. The Eorzean Symphony concert will premiere at the Dolby Theatre in Hollywood on June 15-16, 2018. The two-night event will feature a 100 piece orchestra and a full choir; they’ll perform with full HD video excerpts of the game playing on screens around them. If this wasn’t enough, Naoki Yoshida (Final Fantasy XIV producer and director) and Masayoshi Soken (sound director and composer) will also be on hand. This has been a long time coming for U.S. based fans of the game who have yearned to have this concert experience. 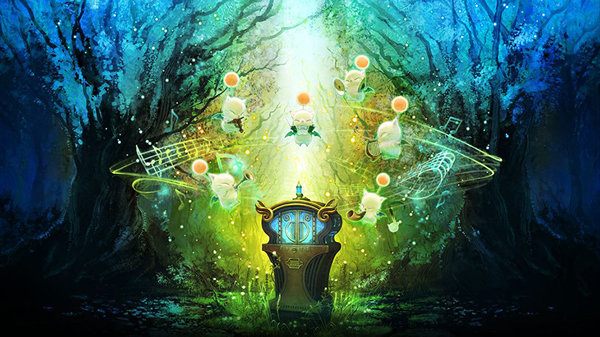 While the Eorzean Symphony will start the summer here in the U.S., the tour will end across the pond, as the symphony will be doing another two-night concert event in Dortmund, Germany on August 24-25. 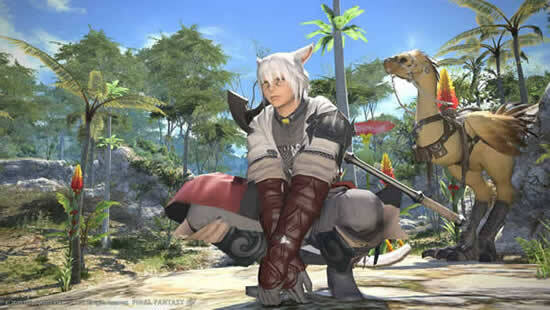 Playing Final Fantasy is a worldwide phenomenon, Ffxiv gil is important in game; enjoying its beautiful music in a live setting should be one too.